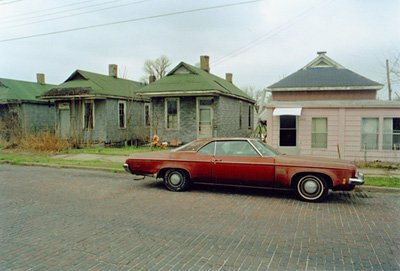 Alec Soth’s contribution to our One Picture Book series opens with a note: “In March of 1992, Rachel and I made a road trip down the Mississippi River. Along with our German Shepherd, Tasha, we traveled from our home in Minnesota to Memphis, Tennessee.” The twelve images that follow - eleven reproductions and one original photograph - are all previously unpublished. They convey wonderfully both the innocence and excitement of what was to become an epic journey.